Whether you’re using it to make your kids’ artwork sparkle, to make your beauty routine shine, or to make your own DIY pop, glitter seems like harmless fun. But scientists are now calling for glitter and glitter products to be banned, citing that its environmental impact is extraordinarily damaging. It might not seem like it, but most glitter is actually made of plastic. The small size of these plastic particles makes it a “microplastic,” which is a potential ecological hazard, particularly in bodies of water. Microplastics are fragments of plastic less than 5 millimeters in length, which makes them the perfect size to be consumed by marine animals. This can not only be fatal to the ocean creatures consuming it, but these microplastics can then end up in seafood that we’re consuming. Some estimates believe around 51 trillion fragments of microplastic are currently floating in the oceans. And it’s not just pure glitter from craft stores that’s the issue – glitter is found in plenty of products, particularly health/cosmetic products marketed towards girls and women. To make matters worse, glitter is harmful even after its broken down. Glitter is made of aluminum and a plastic called PET; it’s been proven that PET can break down to release chemicals that disrupt hormones in the bodies of animals AND humans. These chemicals have been linked to various cancers and neurological diseases if consumed. 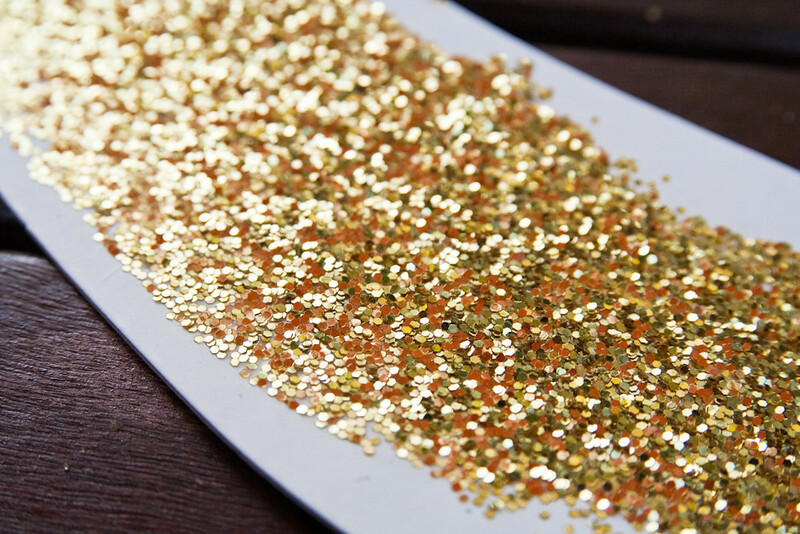 We can’t be the only ones disappointed by this reality of how damaging glitter is! But, fortunately, there are steps being taken to stop the ecological damage of glitter. After scientists and campaigners made the devastating impact clear, a ban on microbeads will come into effect in the UK next year. According to a spokesperson for the Department for Environment, Food and Rural Affairs, craft glitter as well as ‘rinse-off’ cosmetics and personal care products that have glitter, will be covered by the 2018 ban. And, if you’re a true glitter-lover, never fear! There are plenty of companies, such as eco-friendly distributor Eco Glitter Fun, that provide environmentally and health-safe glitter products. What do you think of this glitter revelation? Will you have to opt for safer glitter products now, or were you never a glitter person to begin with? Make sure to share your thoughts and share this important story.